DEVI S. LASKAR is a native of Chapel Hill, North Carolina, and holds an MFA from Columbia University. Her work has appeared in Tin House and Rattle, among other publications. She has been nominated for a Pushcart Prize, and is an alumna of The OpEd Project and VONA. 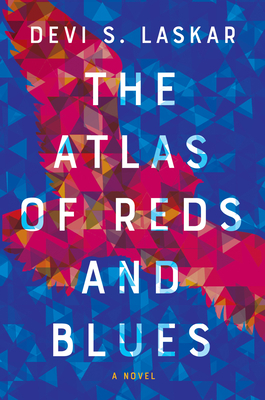 The Atlas of Reds and Blues is her first novel. She lives in the San Francisco Bay Area.